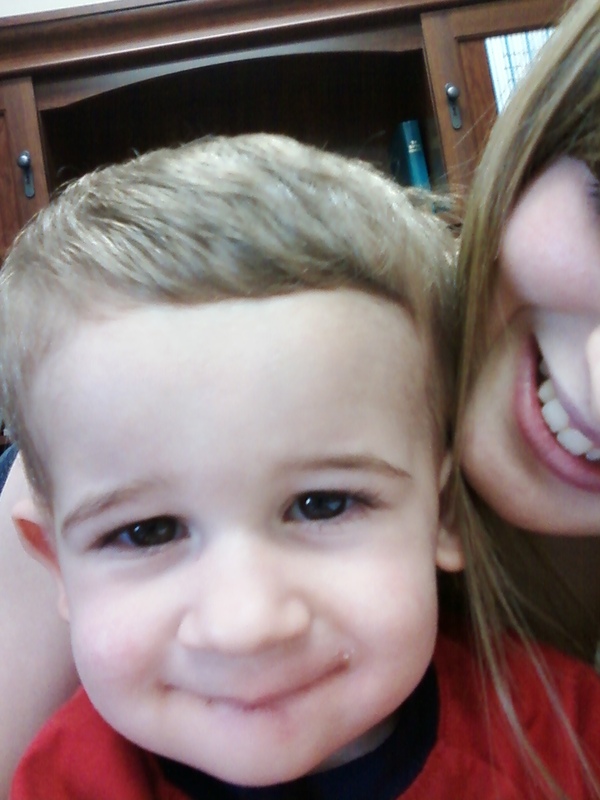 It has been QUITE some time since I’ve posted about Braden, my nephew. I don’t have many new photos, but I hope these bring a smile to your face. P.S. Braden’s favorite word is “blah”, go figure. 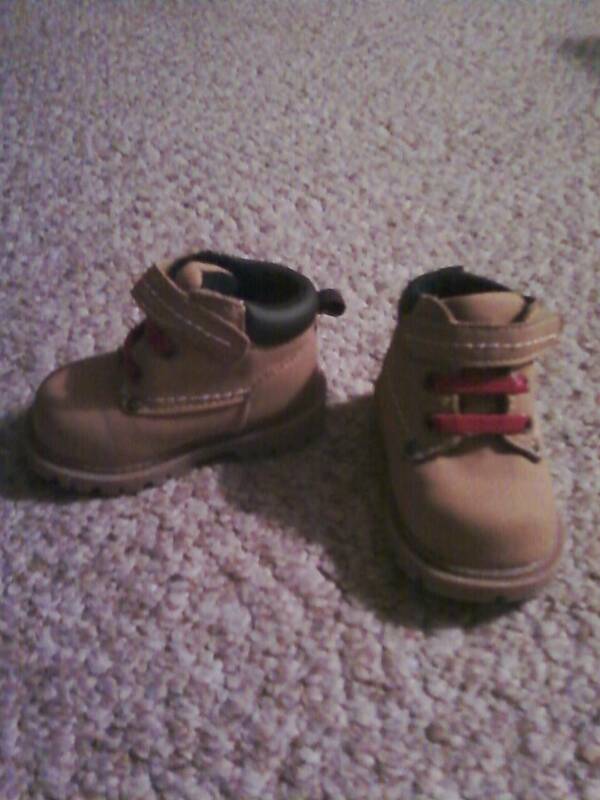 What could be cuter than baby boots? 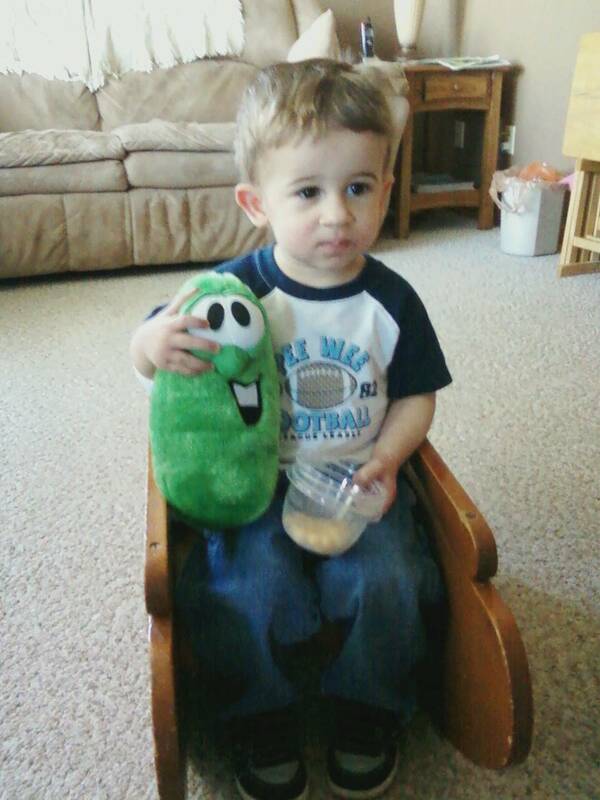 Watching Veggie Tales with the one and only Larry the Cucumber!